When Italy’s best food tradition meets Eurospital’s experience in the coeliac disease field, Piaceri Mediterranei is the result. We have been collaborating with physicians and celiac disease specialists achieving important international acknowledgements. Piaceri Mediterranei specialties meet the requirements of consumers who must follow a gluten-free diet, ensuring not only a unique taste but also a controlled and reliable supply chain, which guarantees gluten-free products. All our products are approved by the Italian Ministry of Health and are marked with the Barred Spike trademark of the Italian Celiac Association. 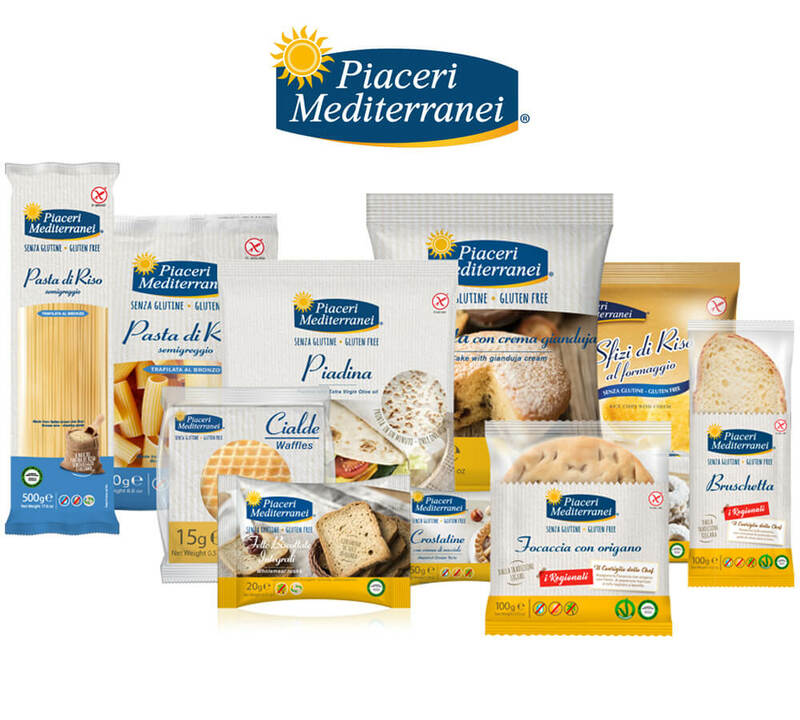 Piaceri Mediterranei has developed a wide range of gluten-free products rich in taste and in line with Italy’s food tradition and the principles of the Mediterranean diet. We have been collaborating with physicians and celiac disease specialists achieving important international acknowledgements. 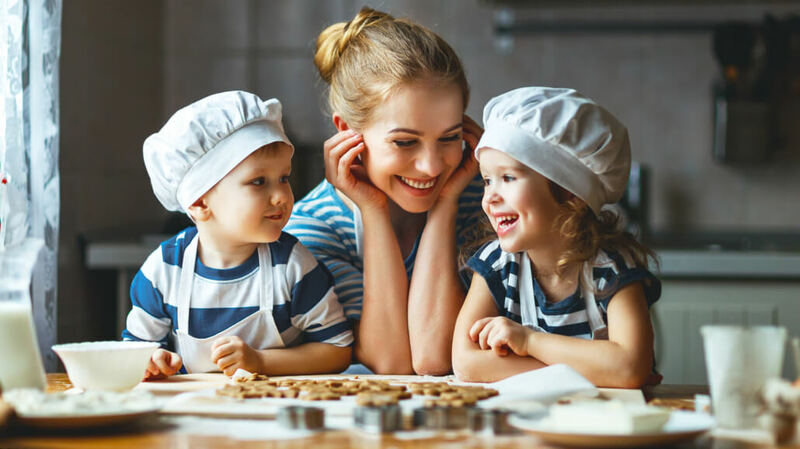 Based on this experience, we have developed a wide range of gluten-free products rich in taste and in line with Italy’s food tradition and the principles of the Mediterranean diet, which is acknowledged as the most healthy and balanced. 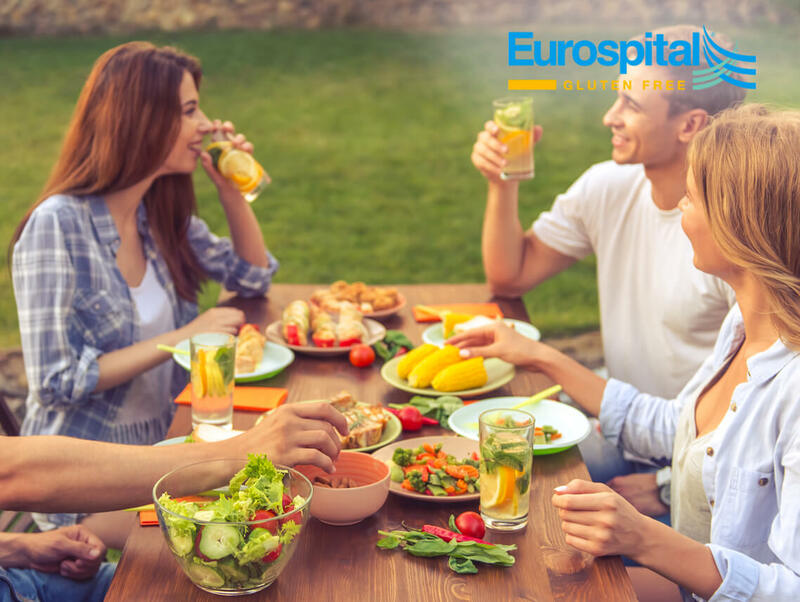 The Gluten Free Business Unit is committed to making people rediscover the joy of food and conviviality in the name of health. Piaceri Mediterranei specialties not only have a unique taste but are also the result of a controlled supply chain, which guarantees gluten-free products. All products are approved by the Italian Ministry of Health.